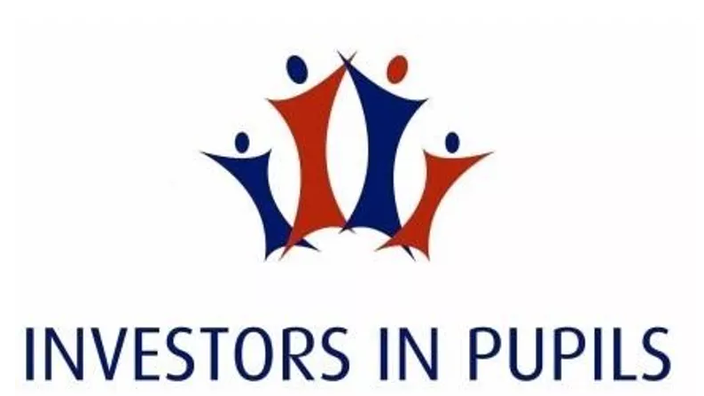 The children and staff have worked hard to gain the Investors in Pupils Award. This award looks at how the children contribute to what happens in school and how they learn and work together. It covers five areas: learning, induction, behaviour, attendance and class management. Details are below. The final award was given in July 2014 and can be viewed here. We want new children and adults to feel welcome in our school. Children have to made a welcome booklet for new children who may arrive in their class. Staff have created a booklet to help new teachers and other adults settle well in our new school. We have hired a professional company to produce our New Parents brochure. We have formed a PTA and laid out around 12 social events that parents can participate in throughout the year. Our school provides lovely spaces and we are trying to invite parents to assemblies, for lunch and into class on a more regular basis. We want children to be responsible for their own learning and realise that working hard gives them more choices in High School and when they leave school. In class the children should know their own targets and what they need to work on, so they can improve. Parents may have noticed a reading target in the front of their child’s reading records. We also ask the children to think about the cost of things in school and how that has an impact on them. It this sort of targeting we use with the children to encorage them to be independent in their decisions. Children need to be in school to learn and improve their social skills. Punctual Pete is given for the most punctual class every week and the percentages for each class are displayed by reception. School liaises with the Education Welfare Officer to help those families who struggle to get their children in to school and on time. This looks at many areas, such as: Does school have a school council? Are the children invited to contribute to their school and the environment it is in? Are they good citizens? The children have a mission statement and a motto for their class. The children’s behaviour in school at the moment is outstanding, but we always want that to be the case so we ask the children to be constantly vigilant for ways to improve. They have targets in class on something that needs improving, with a reward for meeting their target. Children work with a traffic light scheme and so should be telling their parents on a Friday that they were ‘Good to be Green’ this week, just so you can see how well they are behaving too.